A day after the devastating terror attacks in Paris, Iraqi Foreign Minister Ibrahim al-Jaafari said his country’s intelligence services had warned governments of three countries, including France, that terrorists had chosen as primary targets. “Information has been obtained from Iraqi intelligence sources that the countries to be targeted soon are Europe in general, specifically France, as well as America and Iran,” Ibrahim al-Jaafari said on Saturday on the sidelines of Vienna negotiations searching to put an end to the war in Syria. Al-Jaafari did not go into detail which terrorist organization is posing the threat, but he urged a global response to Islamic State (IS, former ISIL/ISIS), which is currently controlling large areas of Iraq and Syria. 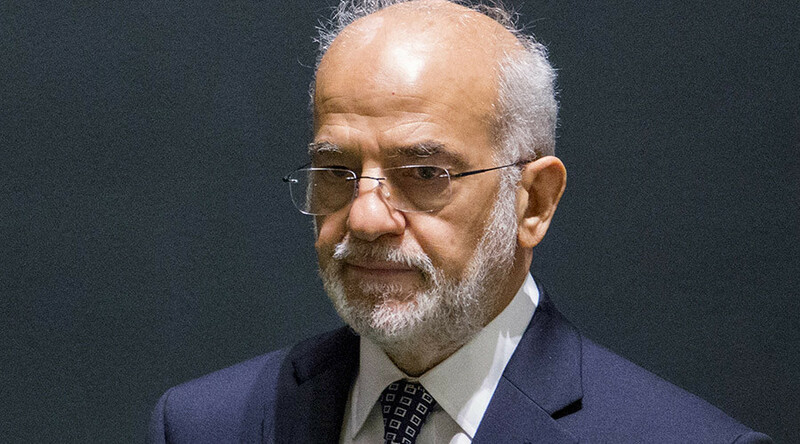 The video with the Iraqi foreign minister’s comments on the terror attacks in France has been published on the Al-Jaafari personal website (in Arabic). France joined the US-led anti-IS coalition in 2014. 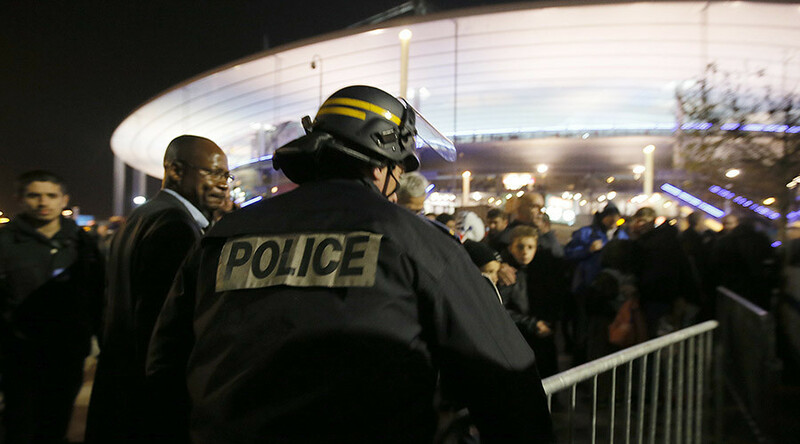 Paris launched its airstrikes in Syria in September, a year after a similar operation in Iraq. It used six Rafale jets deployed in the United Arab Emirates and six Mirages stationed in Jordan, according to AFP. France conducted almost 1,300 aerial missions in Iraq and carried out 271 airstrikes destroying 459 targets. France has only carried out two airstrikes in Syria. On Friday, just hours before the terror attack in Paris, the French government confirmed the only aircraft carrier in the French Navy’s fleet, the Charles de Gaulle, will leave for the Persian Gulf on November 18, to join the fight against Islamic State in the region.